That’s why it was decided in the messenger to add its own security system, which can be used by anyone from today, but some may appear only in the coming days. If you turn on, each time you enter a password, or scan your finger, WhatsApp starts up. You can use it on mobile devices based on iOS and Android, where there is a person’s scanner. This protection works even if the electronic device is not protected by the functions of the operating system. To activate the new security feature, launch Settings, then go to the “Account” section and open the “Privacy” menu. It will have a section called “Lock Screen” to which you want to click, and then configure everything at your own discretion. 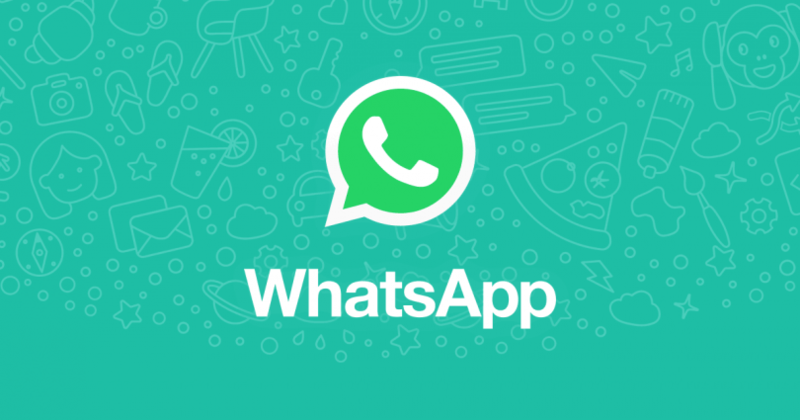 The main thing to remember is that while WhatsApp is in the mobile device’s RAM, in an unlocked state, it can be restarted without entering a password. That’s why it’s important not to forget to unload it from the multitasking menu, especially if your phone does not have a lock on the entire operating system.